DELTA Project > News > News > Achieving flexibility of energy demand – a corner stone for energy transition in Europe! One of the main elements of energy transition implies an increasing share of renewable energy sources such as wind and solar in our energy mix, mainly related to the electricity system. However, that also implies that we have to handle an energy system that is way more complex than it used to be. The supply of renewable energy is always subject to major fluctuations on a seasonal as well as on a daily scale and the future power network will require major investments in order to be able to cope with smaller and more decentralized generation units. This means a massive challenge for the power grid and its operators to guarantee its balance. 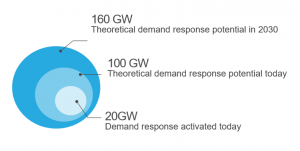 Facing this need for flexibility, the demand side has to adjust to the supply patterns of the renewables. That’s the opposite of the prevailing situation where electricity is generated when the users’ demand is high. This concept is called demand response – peaks and shortages of electricity supply are communicated to the consumers (e.g. via price signals) who reply by changing their current consumption. For large power consuming companies flexible pricing is already a reality, but could it also work for small and medium-sized customers from the residential or tertiary sector? How could digitisation of our daily lives (smart meters, smart homes) help to make it economically feasible? For seizing the potential of renewables efficiently, widely spread demand response is necessary in order to minimise the investments in large scale energy storage units. Technical solutions to realise the smart grid are already in place, but there is still a need for developing business models in order to make it economically feasible. 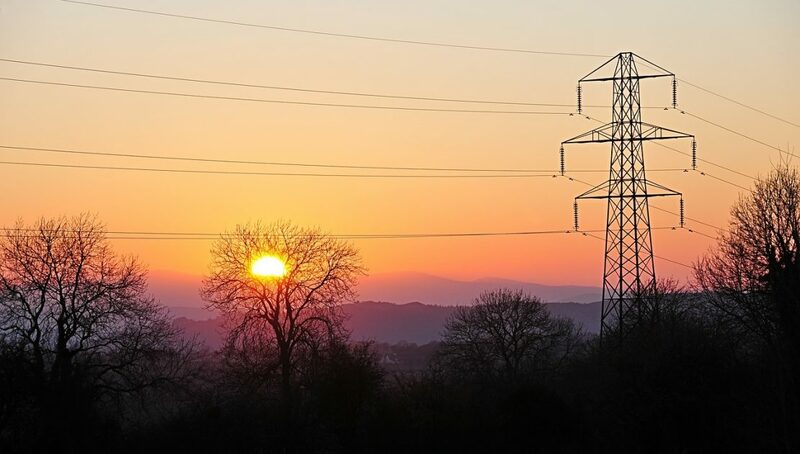 There is some incentive for all parties involved to make use of demand response as it saves costs for consumers while for suppliers/other grid balance responsible parties it can work as a tool to better balance their portfolio and optimise the sourcing costs. Demand response service providers may also be third parties that act as demand response aggregators, contracting directly with consumers, pooling together their demand response actions and selling them on the electricity market. Clarifying the roles and responsibilities of all these players needs to be accomplished in order to create a sound demand response environment. e7 is an energy consulting company based in Vienna, Austria, dedicated to the questions and challenges regarding transition of our energy systems towards energy efficiency, increased use of renewable energy sources and climate protection.